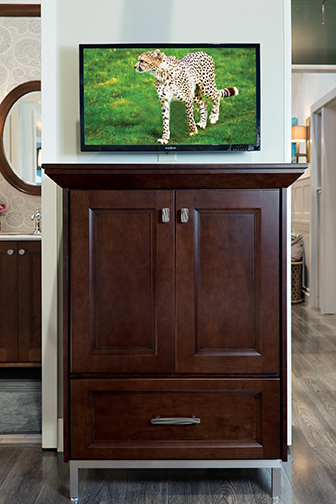 At Wellborn Cabinets, we are proud to provide high quality cabinets for the whole home. Since our founding in 1961, we have been a family run business and all our cabinets are manufactured in the United States. Our bedroom cabinets come in many different styles, finishes and materials. We carry bedroom wall cabinets, traditional bedroom cabinets and much more. We even carry a variety of cabinet accessories. 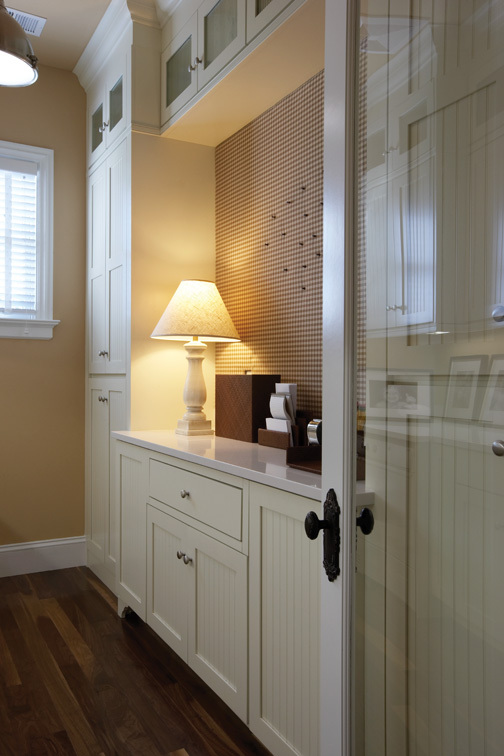 View our gallery and explore cabinets for bedrooms here.